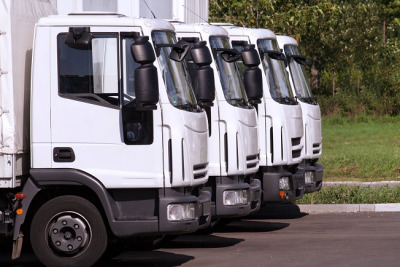 Have a fleet that needs regular and proper upkeep? You've come to the right place! DetailXPerts of Northeast Indianapolis offers impeccable fleet wash and fleet cleaning services for a variety of business lines - truck fleets, auto fleets, vans, RVs - you name it, we got it covered! Our patent-pending steam technology combines with eco-friendly products and experienced detailers to give you a fleet that has never been that clean before. From top to bottom, inside and out, you will finally see and feel what real clean is all about.